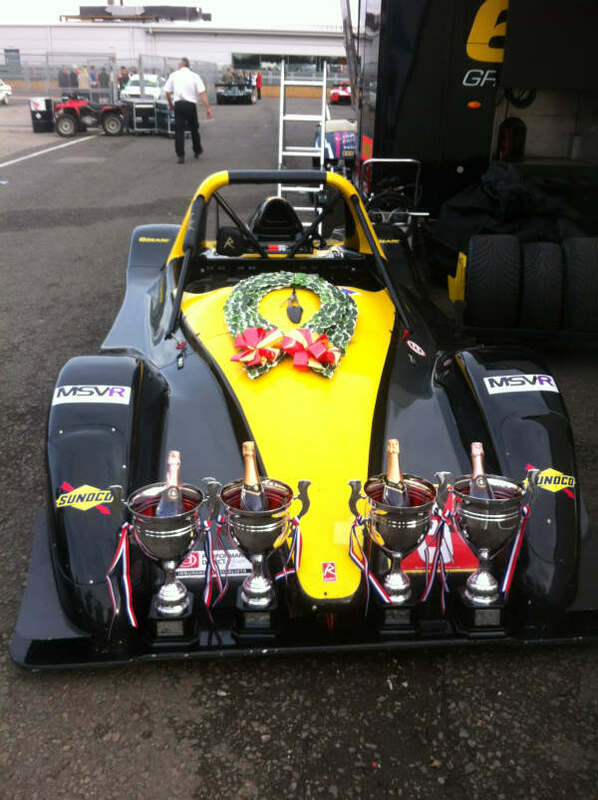 For the 2014 season Supreme Racing has two new SR3RS Radicals to contest the Radical Clubmans and UK Cup"s. The new cars are fitted with the latest specification K8 hayabusa engine producing 270 hp, coupled to the latest Powertech paddleshift system. The cars have fully adjustable three way Intrax suspension and run Dunlop full slick tyres. The final drive differential system gearing is fully adjustable in terms of its gearing to suit different length and configurations of circuits.